*High quality pearl brooch with beautiful blue rose design. *The mainstone is a 14.5mm round blue freshwater pearl,with good skin and high lustre. 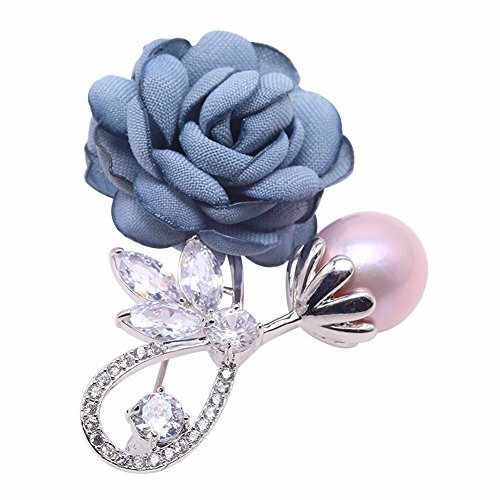 High quality pearl brooch with beautiful blue rose design. The mainstone is a 14.5mm round blue freshwater pearl,with good skin and high lustre.